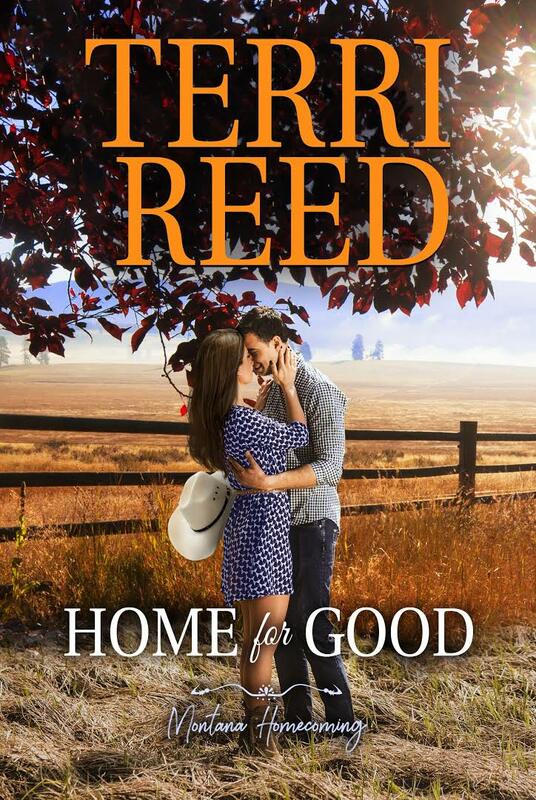 Home for Good by Terri Reed is a sweet and short novella about the life in Marietta, Montana. 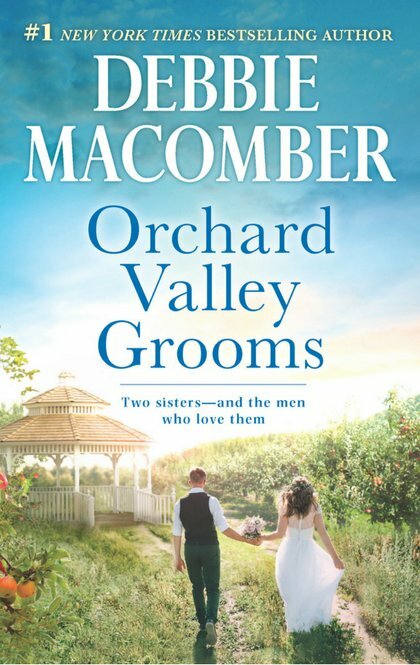 This is a completely clean romance. 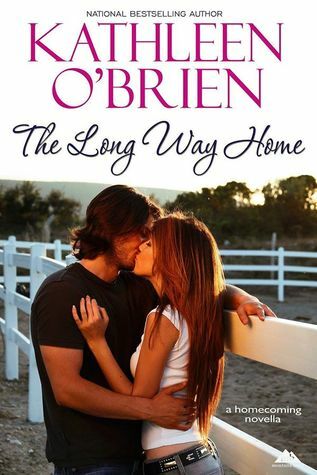 This story is about Matt and Joelle. Joelle is the only daughter of Clark Winslow. 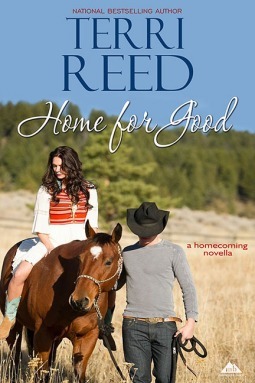 Matt Locke is the boy that her father took in when his parents died in an accident. So Matt and Joelle grew up together. He was the boy that stole her father's affections. And she was the annoying kid that followed him around. He was her childhood nemesis. 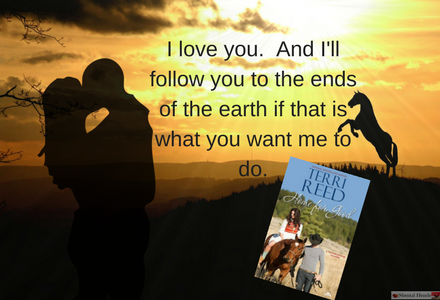 She saw him as her replacement for her father's affections. Now, years later, they've come together again because Joelle wants to buy into a jewelery business and needs the capital to do it. And the only way she can think of doing it is selling her portion of the ranch. When Clark died he left the large Winslow ranch to both Joelle and Matt, equally!! So she has come home to convince Matt to buy her out! But what she doesn't expect is the attraction that she feels for Matt. So while this is a novella, there are some major issues that Joelle and Matt have to work thru to actually see eye to eye. 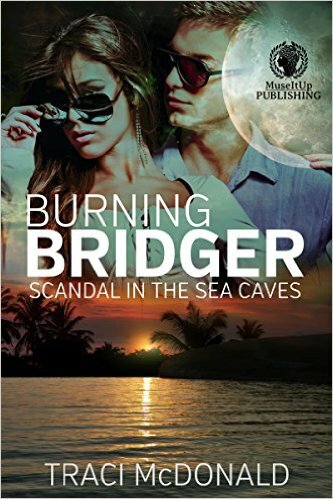 The author does a pretty good job of working each character thru their issues. And puts them into scenes where they have to actually confront their growing feelings for each other. What I didn't like was how fast it ended. It ended as soon as they had declared their love and that they wanted to stay together on the Winslow place. It didn't finish HOW they would do that. That would have been an added bonus to the storyline, as it was issues that the characters had had during the course of the story. But it's a cute story. Definitely intriguing enough to go and find the rest of the series.